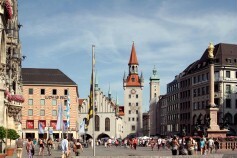 Munich is the attractive and dynamic capital of Bavaria with more than 1.5 million inhabitants. Consequently, the cost of living (accommodation, food and entertainment) is higher than in other cities in Germany. Prospective students should think early how they are going to finance their studies. Munich is well-known for having the highest accommodation prices in Germany. 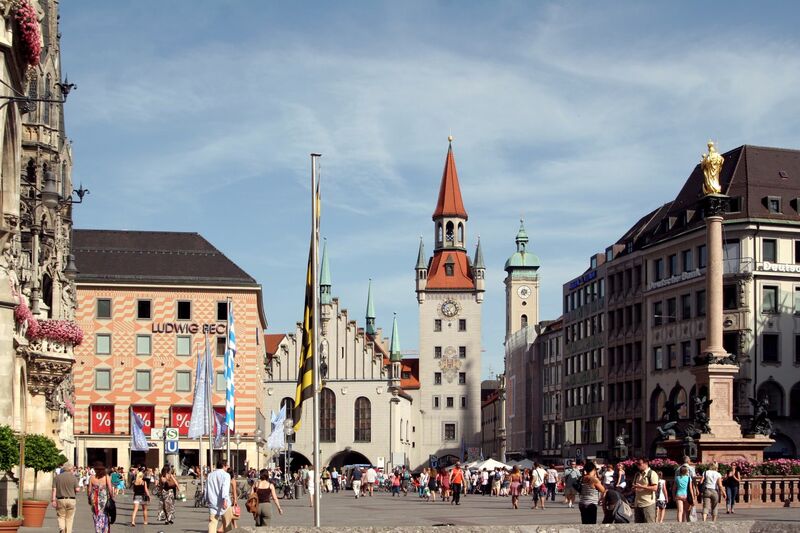 The main reason is that Munich is a very attractive city with a high standard of living and high-paying jobs. Unfortunately, this means that it is quite difficult to find appropriate and inexpensive accommodation for students. Waiting time for a student dormitory is normally up to 1 year (2 semesters). Munich University of Applied Sciences does not charge tuition fees for most bachelor courses. For Master degrees in continuing education, fees may apply and are variable from course to course. Please refer to the relevant websites of the Master courses for further details. .
2) a solidarity fee (66,5€) for the student public transportation pass (Semesterticket). This basic fee allows you to use the Munich transportation network in the evenings and on weekends. Depending on where you live, you may choose to upgrade the pass for another 193,00€ per semester, allowing you unlimited use of the Munich transportation network. There are some scholarships available to international students.